The gravity too was very confusing. It required hardly any effort to rise from a sitting position to a standing one. Walking was no effort at all - for the muscles - but for the lungs it was another question. The most extraordinary sensation was jumping. The least little spring from the ankles sent you flying into the air in the most fantastic fashion. If it had not been for this problem of breathing properly (which the Doctor seemed to think we should approach with great caution on account of its possible effect on the heart), we would all have given ourselves up to this most light-hearted feeling which took possession of us. 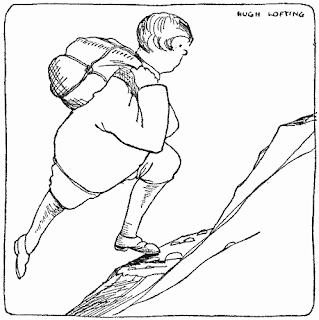 I remember, myself, singing songs - the melody was most indistinct on account of a large mouthful of chocolate - and I was most anxious to get down off the moth's back and go bounding away across the hills and valleys to explore this new world (Lofting 1968:10-11). Here's a picture of Tommy finally getting his wish and bounding up a steep slope on the Moon's surface. Doctor Dolittle shows himself as wise as Wernher von Braun, who did a pretty good job of thought experiments to figure out what the effects of microgravity on the human body might be. As a qualified medical practitioner, the Doctor's thinking ahead about what this exertion might mean for the heart. 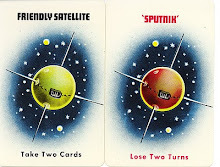 Tommy has to re-adjust to Earth normal gravity on his return too. The heavier air and gravity of the Earth took a good deal of getting used to after the very different conditions on the Moon. Feeling like nothing so much as a ton-weight of misery, I clambered down from the moth's back and took stock of my surrounding. .... I lunged heavily forward (the trial of the disturbing journey and the unfamiliar balance of Earth gravity together made me reel like a drunken man) ...... (Lofting 1968:161-162). There's a clear mood association here. 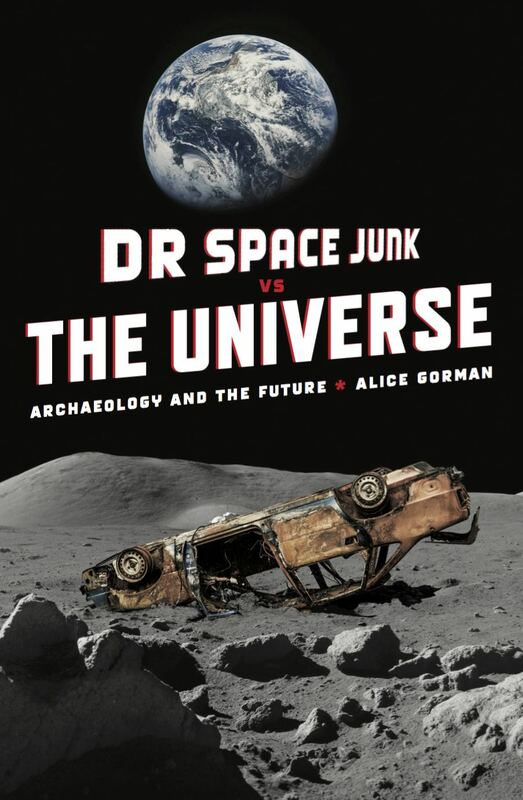 The feeling of lightness on the Moon translates into a light-hearted mood; and Tommy is miserable to be weighed down back on Earth, so fraught with troubles after the utopian world he found in space. 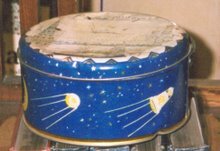 Someone starts talking about the ATM and you assume they mean the Apollo Telescope Mount rather than Automatic Teller Machine. 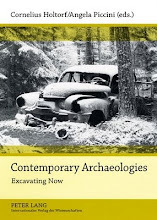 Contemporary Archaeologies: Excavating Now (edited by Cornelius Holtorf and Angela Piccini) has just been reprinted by Peter Lang. 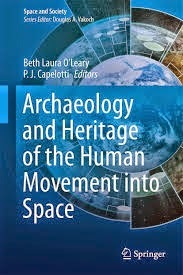 With contributions by Julian Thomas, Cornelius Holtorf, Sarah May, Mike Pearson, Colleen M. Beck/ John Schofield / Harold Drollinger, Louise K. Wilson, Mats Burstrom, Jonna Ulin, Alice Gorman, Angela Piccini and Paul Graves-Brown, this volume contributes to the growing field of contemporary archaeology and responds to the important work of international colleagues in this area over the past 20 years.